www > Race Report > Yannic Prumper Reedy Race Win!!! Yannic Prumper Reedy Race Win!!! 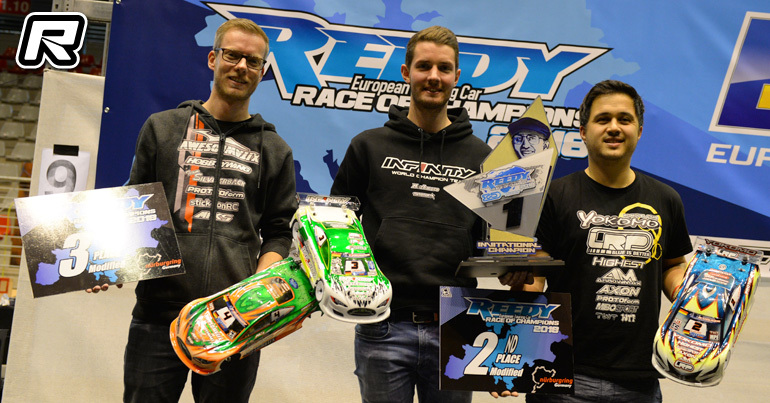 One of RC racing’s most legendary races took place at one of the world’s most legendary real race tracks, the Nurburgring, and it was Reedy Race debutant Yannic Prumper who came out top of the 12 rounds of heads up racing.